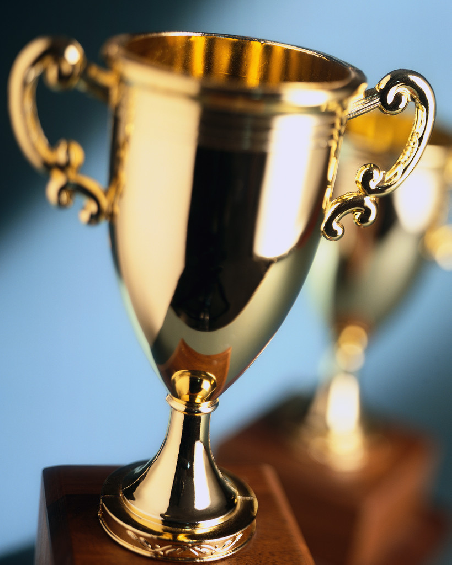 Home Care Pulse has announced the 2014 winners of the Best of Home Care® Awards. Providers with the highest quality receive the Best of Home Care Award from Home Care Pulse, the leading quality assurance firm for home care. This award is based on third-party client satisfaction scores from several categories, including Compassion, Work Ethic, Communication, and Training. Delta Health Technologies would like to congratulate our private duty software customer, Comfort Keepers® of Jackson, TN, on receiving one of 30 Leader in Excellence® awards. The title of Leader in Excellence is awarded to the few providers who set the highest standard, receiving the highest client and caregiver satisfaction scores in all categories. To qualify for the Best of Home Care Award, providers must first enroll in the Home Care Pulse Quality Management Program and become Home Care Pulse Certified™ for six months or longer. These award-winning providers have proven that they provide the highest level of quality, professionalism, and expertise in home care.